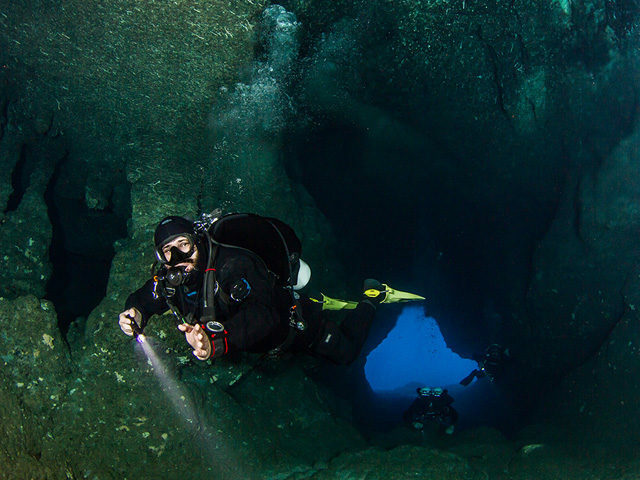 In Drapano cape is the famous Elephant cave. 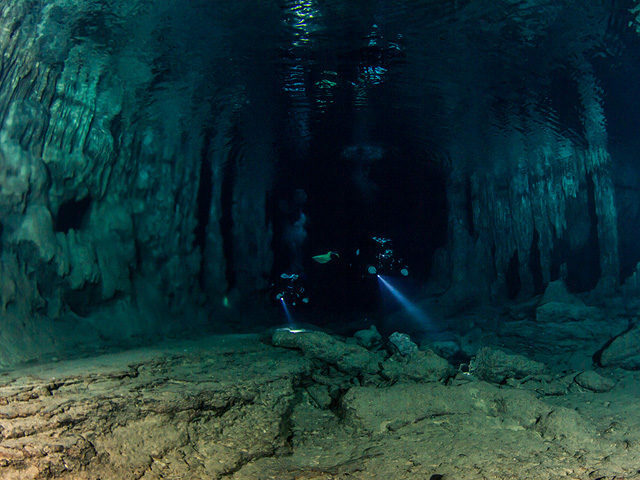 At depth of 9 meters is the entrance of the cave. 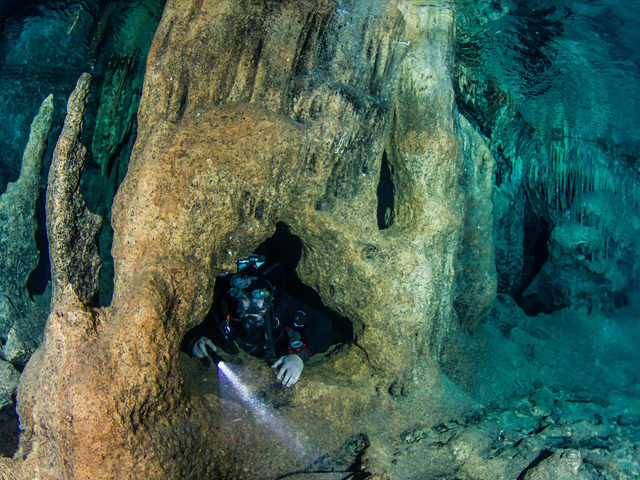 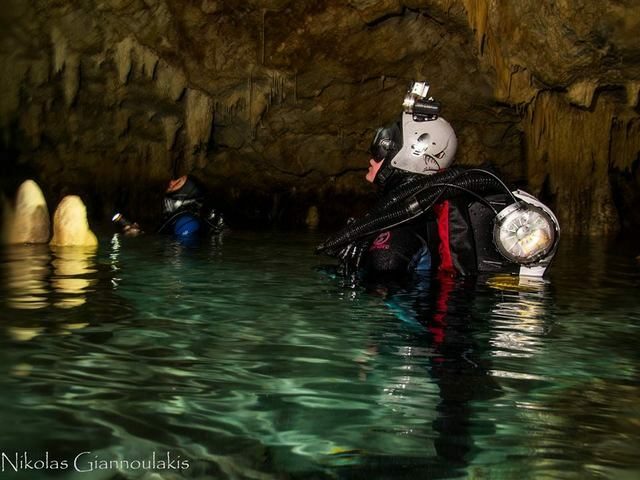 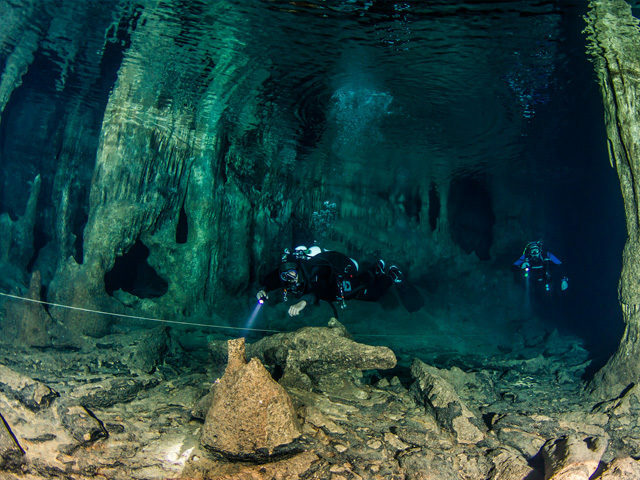 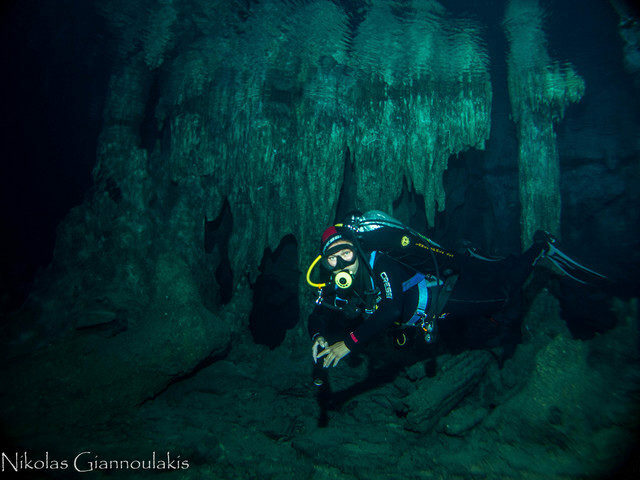 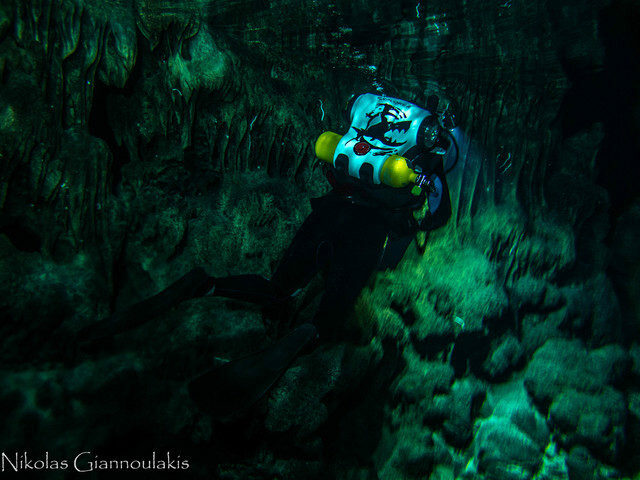 As diver swim through the cave it starts to become shallower, and at the end meets the big chamber which is full of gorgeous stalagmites and stalactites that leaves the most demanding diver speechless.